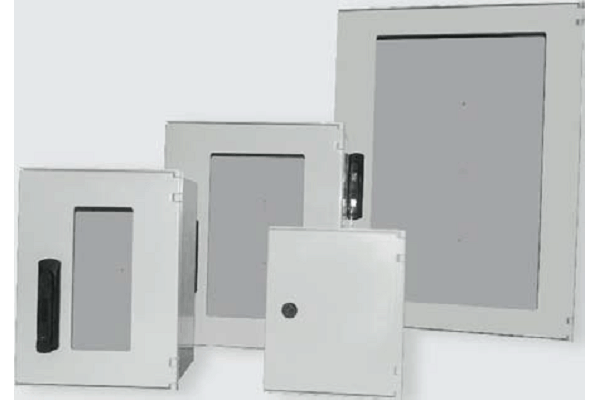 B&R has introduced Polynova PU, a new range of general purpose enclosures. Polynova PU enclosures are designed for outdoor use with IP66 and are suitable for low voltage double insulated applications. The enclosures feature 3-point locking with a swing handle, ¼ turn locking on 300x250x40mm enclosures and insulated mounting pans. Solid or window door options are available, with a range of optional accessories also available for purchase.